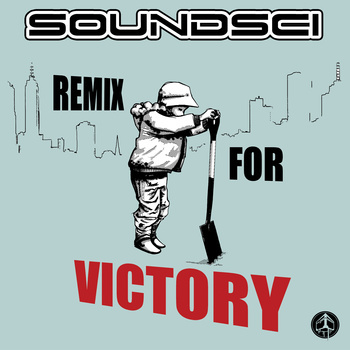 You have until the Monday 18th January to send your remix, with the winner being chosen by Soundsi and featured on a future release, sample clearance permitting, not that we’d advocate that sort of thing obviously 😉 In submitting it you agree to us putting it up on bandcamp so listeners can also judge for themselves and to be as fair to each producer as possible, please also include credits and contact details if you would like them listed. Audessey and U-George will also record a track for free for the winner as a prize or Jonny will make you a beat if you rap too, can’t say fairer than that! Click here to download the instruments and a FREE remix of “Remedy” by JonnyCuba. That’s all there is to it, good luck! This entry was posted in News by SOUNDSCI. Bookmark the permalink.